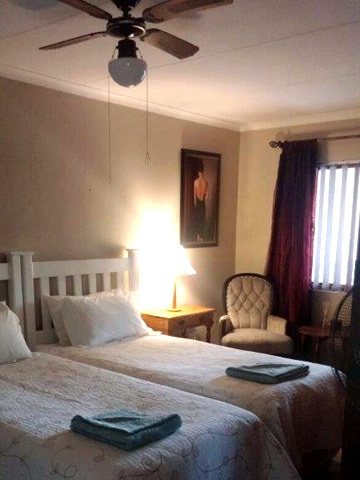 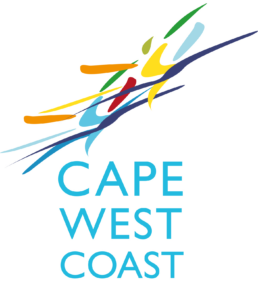 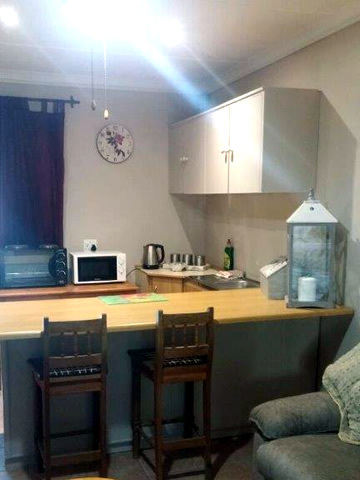 Fully equipped self-catering unit for 2 people in Clanwilliam in the Cederberg region of the Cape West Coast. 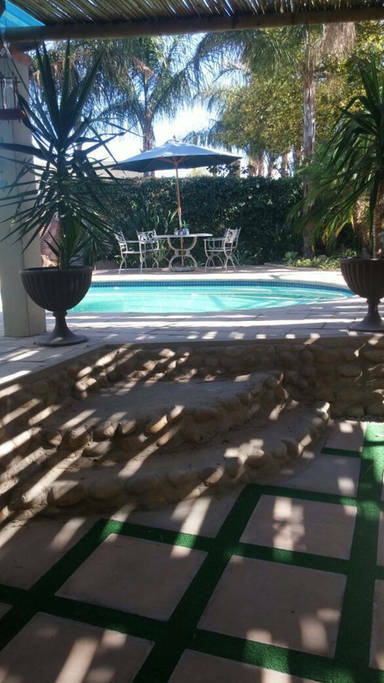 With private braai facilities next to the pool. 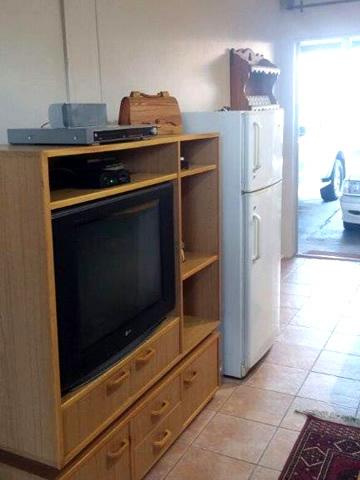 There is safe parking in front of unit.The unit has air-conditioning and DSTV is included. 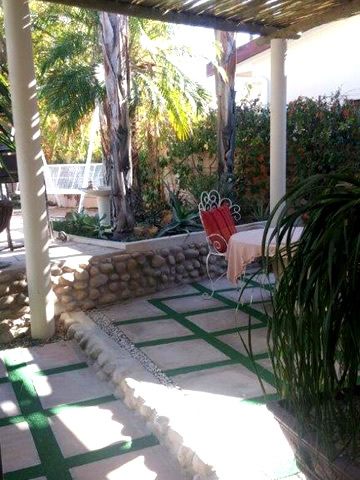 Please visit the photo gallery and have a look.